For many seniors, life insurance may be one of the most valuable assets that they own. 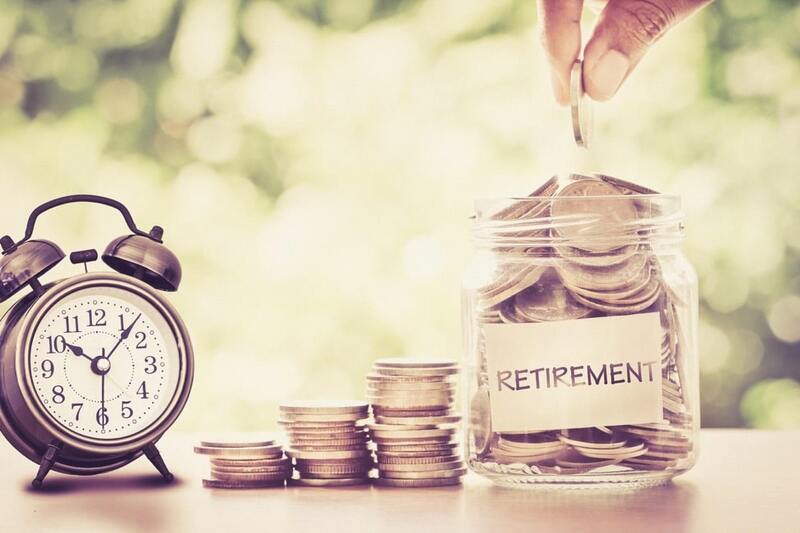 Several factors such as increasing longevity, a sustained period of low interest rates, and inconsistent management of policy premiums have wrought havoc on universal life insurance policies owned by seniors. In a book published by the American Bar Association, “Due Diligence of Trust Owned Life Insurance”, co-author John Resnick says of the hundreds of older policies reviewed in over a decade, 90% were in trouble and many policy owners “are sitting on a ticking time bomb, and most probably aren’t aware of it”. In September of 2018, Leslie Scism wrote an article that further underscores the problems with life insurance that many seniors are facing that is fraying a vital safety net. Universal life insurance was introduced to consumers in the 80’s when interest rates were historically high. When interest rates were high, the premiums necessary to sustain the policies were low. These high interest rates did not hold, and higher premiums would be needed to keep the policy active. The flexible premium payments had to be managed by a trustee or the insured, and many times the assumption was made that the policies would perform as illustrated. Ashar Group has been working with financial professionals and fiduciaries for more than 15 years providing policy appraisals and representing their clients as a licensed life settlement fiduciary that negotiates the best offer possible for policy owners who wish to sell their policy. It’s been our experience that most financial professionals that work in a fiduciary capacity with clients assume someone else is/has been managing the life policies owned by their senior clients. This simply is not true. Unfortunately, many of the advisors involved in issuance of the policy are now either retired or deceased. Chances are that if the advisors reading this article don’t take action to help their senior clients with their life insurance, then nobody will. Never Let Your Senior Client Lapse Their Life Insurance Without First Getting It Appraised. As an advisor or fiduciary, if you discover that your senior client plans to lapse or surrender their insurance policy, then ask to get their policy appraised. Ashar Group is a qualified appraiser of life insurance fair market value. If your client decides they want to sell their policy, Ashar Group represents their best interests and forces competitive bidding amongst providers who purchase these policies for investors. Listed below is a case example of a senior policy owner who had her life insurance policies appraised and then asked Ashar Group to handle the sales negotiation process. For competitive cases, it’s not uncommon for us to receive 20-30 competitive bids. When John and Mary were both in their 50’s, they purchased a $1M second to die universal life insurance policy so that they could pass something on to their children. The policy illustration they received when the policy was delivered indicated that the premium would “Vanish” after 10 years. The policy was neither trust owned nor corporate owned, and therefore, was not managed by a trustee or corporate fiduciary. John and Mary were not aware of the premium management duty that came with their flexible premium universal life, and the insurance agent who sold them the policy retired shortly after they got the insurance. They paid little attention to their annual policy statements and did not notice that the cash value of the policy was being diminished by cost of insurance increases as they aged. At age 83, John was diagnosed with stage 4 lung cancer and died within a year. Five years after John died, Mary received a notice from the insurance carrier that she would have to increase annual premium payments if she wanted to keep the policy in-force. Mary was now 87-years-old and was not in a position to spend extra money on premium payments. The cash surrender value (CSV) had dipped to only $57,000 and Mary considered surrendering her policy for the CSV. Before she did that, Mary’s CPA ordered an appraisal of fair market value and discovered that Mary could sell her policy in a life settlement for $328,000. Even though the policy proceeds would not go to her children upon her death, Mary was comforted by the unexpected windfall she could receive from a life settlement. It improved her quality of life and provided funds for any medical and long-term care needs that Mary would have in the future. Never let your clients lapse or surrender a life insurance policy without first getting it appraised. Engage the services of a licensed life settlement broker, like Ashar Group, who has a fiduciary duty to represent your client’s best interests in the settlement negotiation process. For more information on how the life settlement process works, and whether it is an option for your senior client, give us a call or take our 7-question policy value quiz. Our team of experts is dedicated to asking and answering the crucial questions that will help you make informed decisions. Though a life settlement isn’t right for everyone, Ashar Group can be part of the process of determining whether it makes sense for your situation.